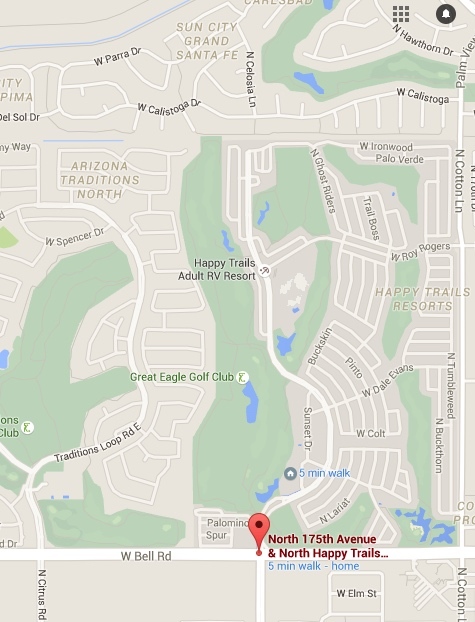 If you like to work with wood, we have the place for you. As you can see, the Sawmill is equipped with any piece of equipment you could need. 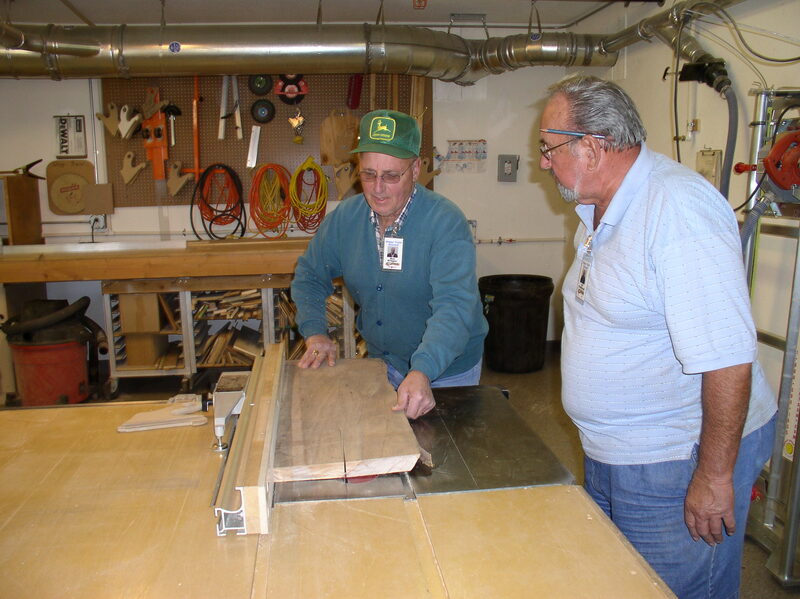 Members of the Sawmill have completed projects requested by other Clubs within Happy Trails Resort. 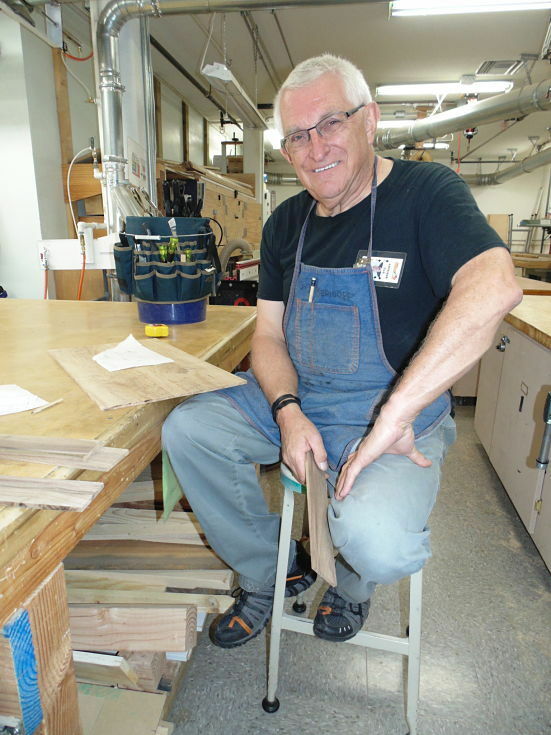 Projects by members range from small shelf items to bookcases and grandfather clocks. You are limited only by imagination. Get on board! 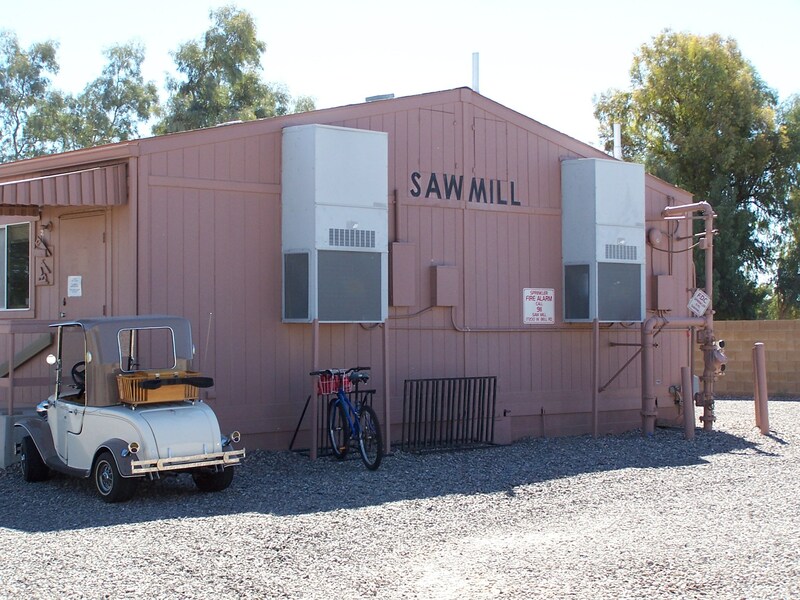 The Sawmill is huge! 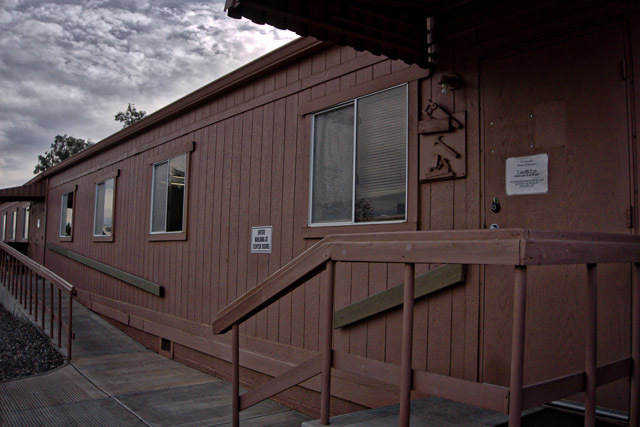 An industrial grade double-wide, 40’ x 100’. Sawmill West Room has 4 lathes, band saw, 2 drill presses, down draft sanding table, spindle sander, 2 surface sanders, scroll saw, mortice machine, belt/disk sander, jointer, planer, tool sharpening station, 5 work benches, 100+ clamps and access to the hand tool room, restrooms, and office. 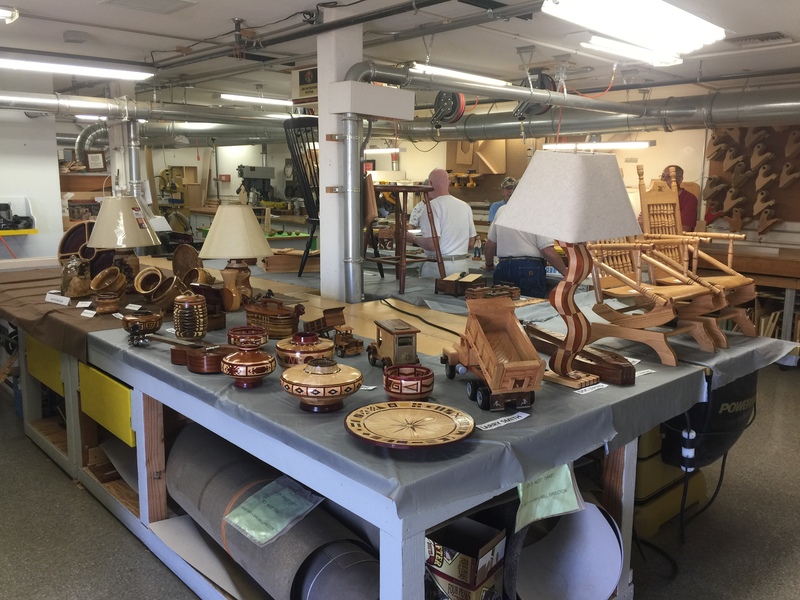 Sawmill East Room has 2 table saws, 2 band saws, 2 router tables, several hand routers, dovetail machines, Kreg pocket hole system, 2 sliding compound miter saws, belt/disk sander, planer, panel saw, 4 work benches and access to the Wood Carvers Room. 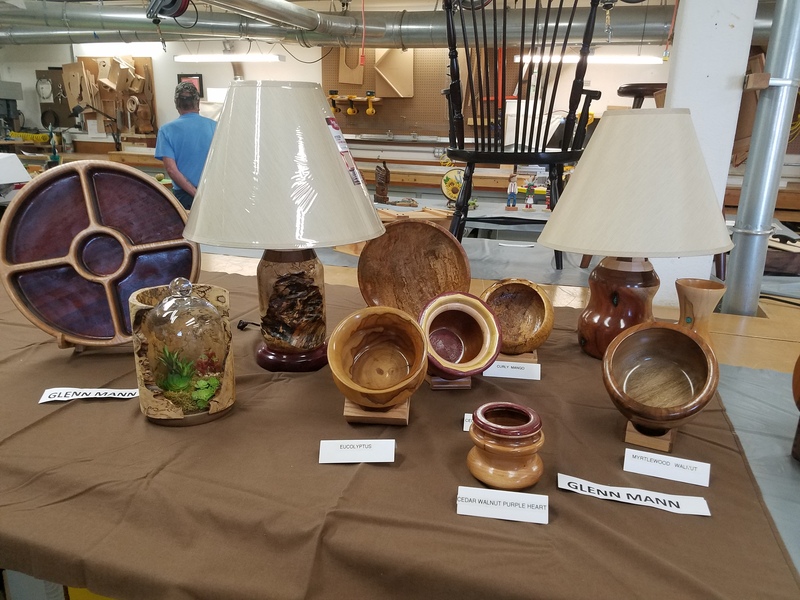 The wood carvers are also Sawmill members. We are proud of the pieces we make using “Segmented Bowl” techniques to create true works of art. And the carvers can whittle with the best of them. The table saw in action. Club Day brings out the best in us to show off our work. Taking a quick break from his bench work.